Login or register to post a question. Where does your question belong? 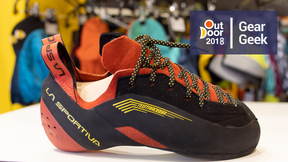 Are you asking about a specific product? How important is the brand of rubber when considering shoes? 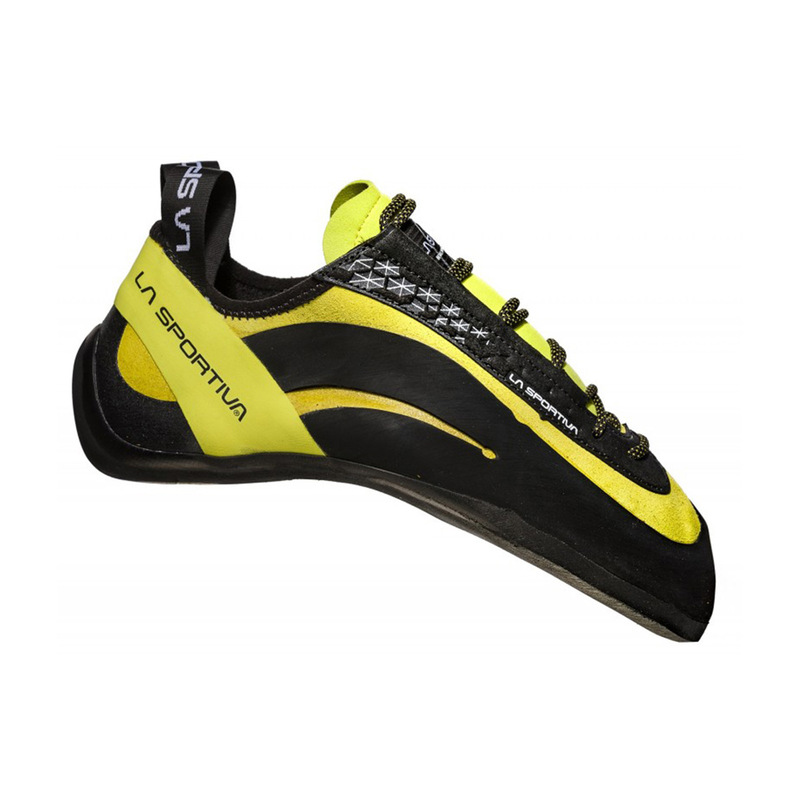 Which rock climbing shoes have Vibram XS Edge sole? 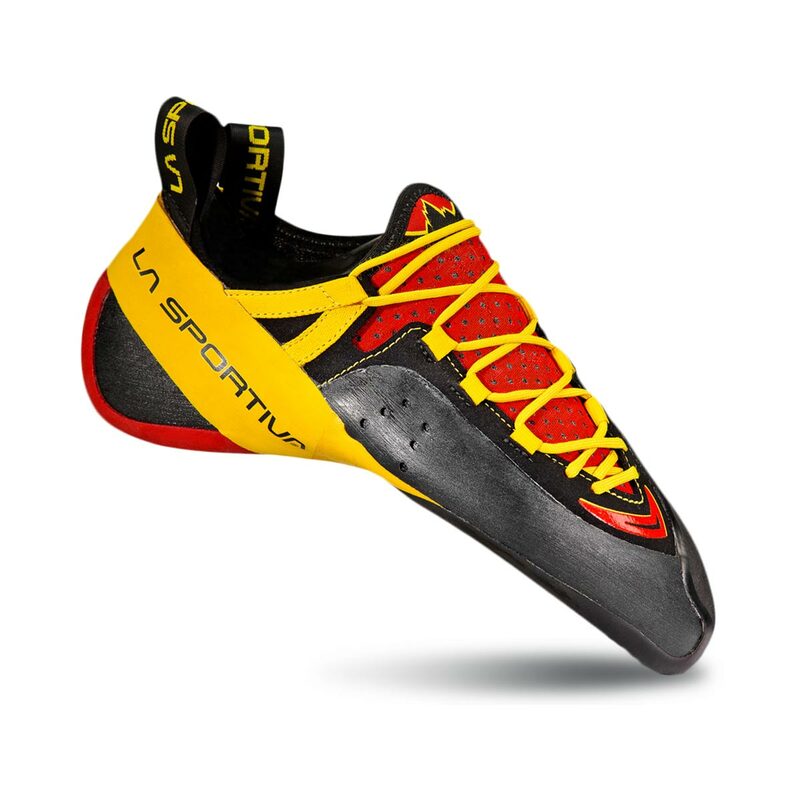 All or most of the Tenaya line have Vibram XS Edge. 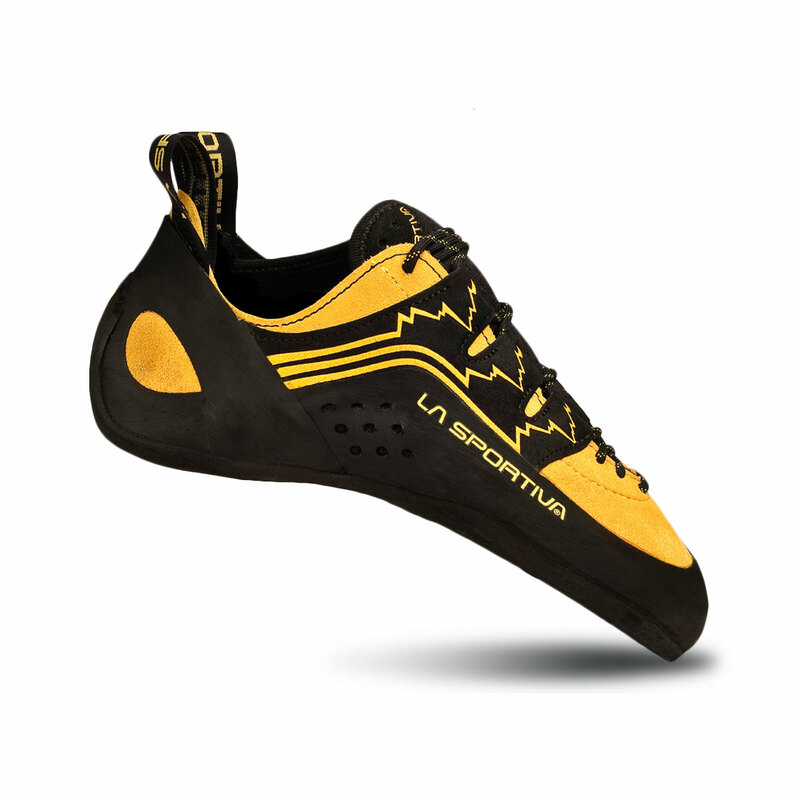 Has anyone tried the La Sportiva Katakis? Shoes for narrow and thin feet? 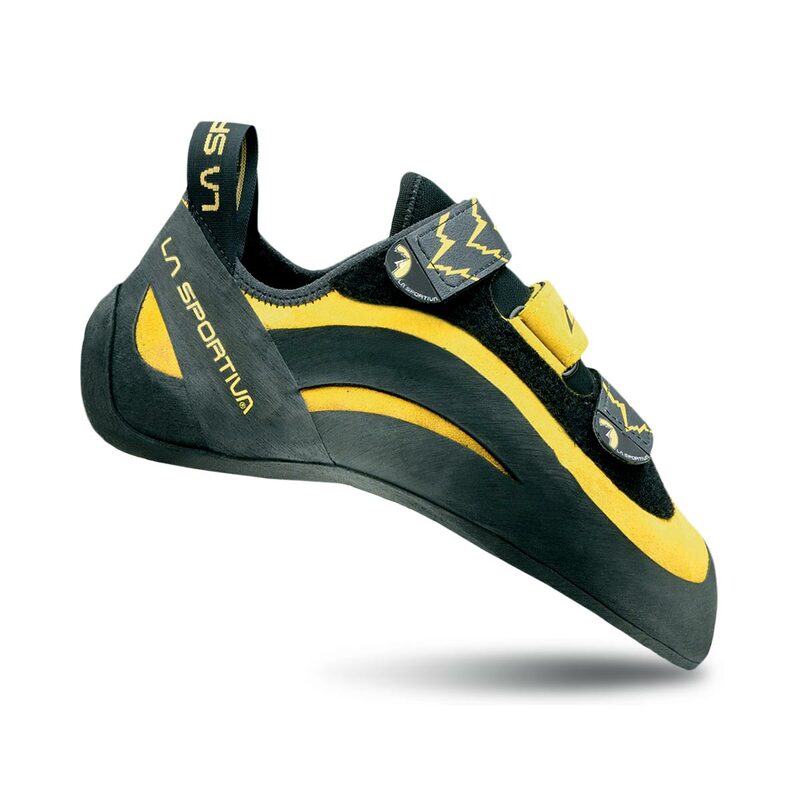 Has anybody tried the La Sportiva Skwamas? 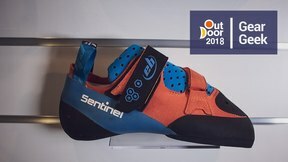 Used them for the past two months both indoors and outdoors for sport routes and bouldering and love them. 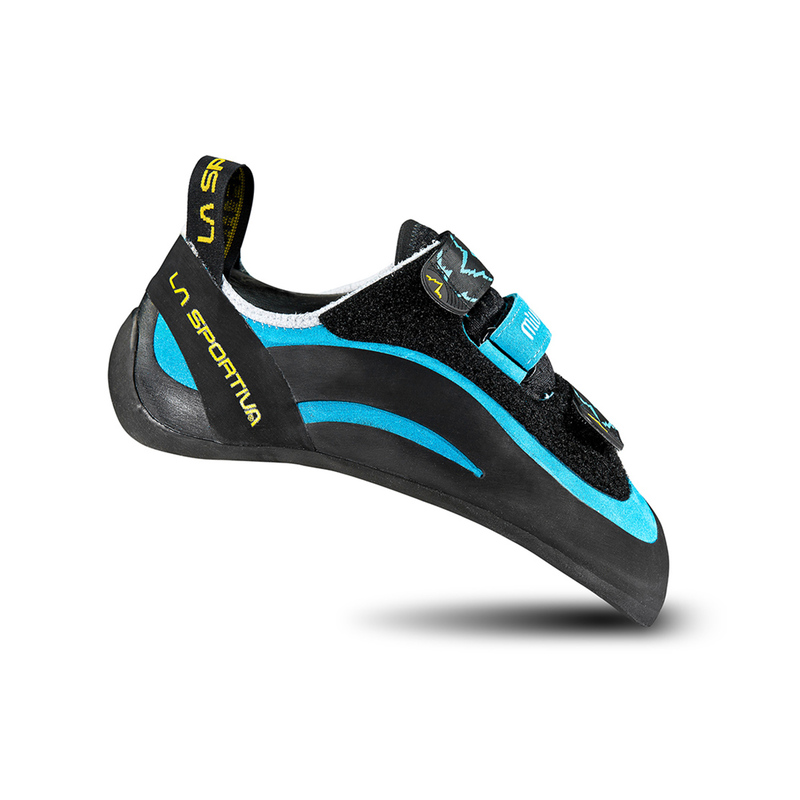 They are pretty soft, giving a great feeling of what you're doing. 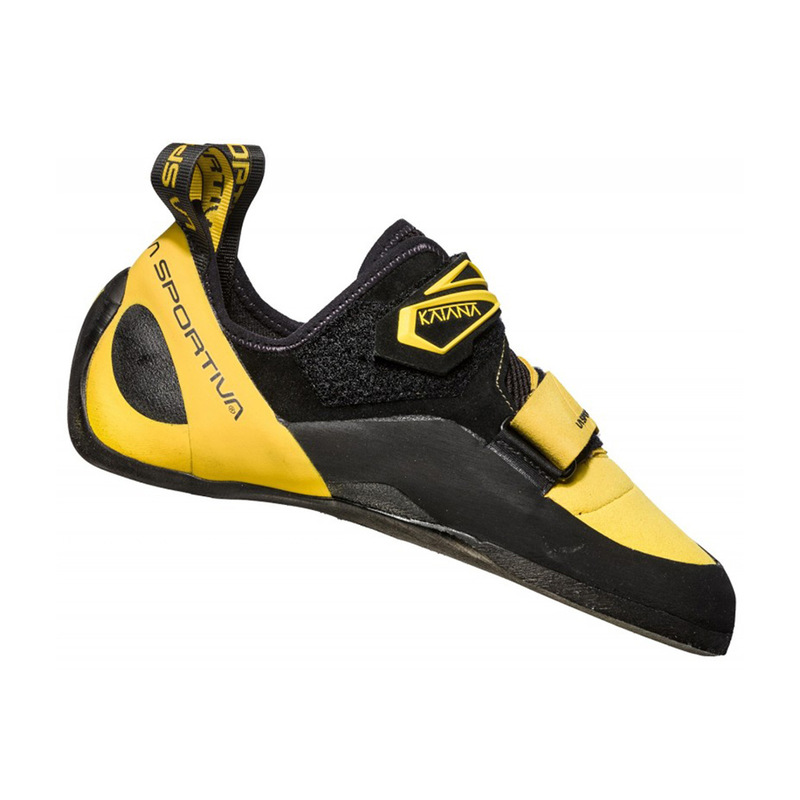 They work very well on a variety of (steeper) routes.